After twelve years, Cllr Florence Eshalomi (formerly Nosegbe) will be retiring from Lambeth Council in May at the local elections. In her time on the Council, Florence served as a cabinet member and as the Brixton area lead. One of her proudest achievements was setting up the Youth Mayor scheme and ensuring that Lambeth Young People have access to the decision makers. Flo has always championed our youth services and the involvement of young people in our democratic structures. In 2016, Florence was elected as the Labour London Assembly Member for Lambeth & Southwark, representing local residents at City Hall and serving as Labour’s Transport Spokesperson. In that capacity, Florence will continue to serve Brixton and will continue to take up issues of real importance to the area, like air quality, road safety and bringing the Overground to Brixton. Flo said: “Representing Brixton Hill ward for me on a personal level will always be an honour – the girl from Somerleyton Estate, which was often regarded as a no-go area in the heart of Brixton, would now be able to help the wonderful people of Brixton get answers from Lambeth Council. Lambeth Council and Cllr Florence Eshalomi AM are among those who have issued the joint statement below on yesterday’s terror attack. Today was an attack on our democracy, but together we will not let the terrorists use fear to divide us nor will we let them succeed. Our Lambeth community, and all Londoners, will have been shocked by the scenes from Westminster. Our thoughts are with the victims and their families. We thank Lambeth police and the Metropolitan police for their swift response and utmost professionalism to keep us safe, and regretfully mourn the loss of their heroic colleague. The council and partner agencies are supporting the police to ensure we continue with our daily lives in safety. We ask everyone to remain calm and vigilant of any suspicious activity. If you have any information in relation to this incident please call 0800 789 321. Again, we ask everyone to stand united against those who seek to sow fear and hatred among us. Transport for London have launched a major consultation on the bus lanes along Brixton Hill and St Matthew’s Road, that aims to improve bus times and reliability but will involve narrowing some of the pavements, putting loading bays onto pavements and potential changes for cyclists. The full details are below and we urge residents to respond. We will make representations that any changes should enhance cyclists’ safety, not endanger pedestrians and tie into much-needed junction and crossing improvements. ***UPDATE*** We made the front page of the South London Press Brixton edition! Parents of children at Corpus Christi Primary school have joined Brixton Hill’s councillors and Labour’s London Assembly candidate to call on the Mayor of London to make a dangerous Brixton junction after another serious accident this week. Adrian, Florence and Martin met parents this afternoon to see the issue and plan next steps. The junction of Brixton Hill and Brixton Water Lane was originally named by Transport for London as one of the 100 most dangerous junctions in the whole of London yet the Mayor failed to allocate any funding to make the junction safer and the Better Junctions programme has since been downgraded. Councillors and the school have been making representations to the Mayor and Transport for London for some time via the local Assembly Member Valerie Shawcross, with the Mayor pledging to take action in a letter to Cllr Tiedemann last year. Ms Shawcross has pledged to write a firm letter to the Mayor demanding an urgent safety review. Given the imminent closure of Lambeth Town Hall for refurbishment, councillors’ surgeries can no longer take place there. From September, Brixton Hill councillors will hold their surgeries on the first Saturday of each month except August at Roupell Park Community Centre, Hyperion House, Upper Tulse Hill, between 10 and 11am. We are hoping to hold a second surgery each month at a different location in the ward, likely to be on a weekday evening for those who find weekends difficult. Councillors in other parts of Brixton hold their own surgeries elsewhere – details of all Lambeth councillors here. 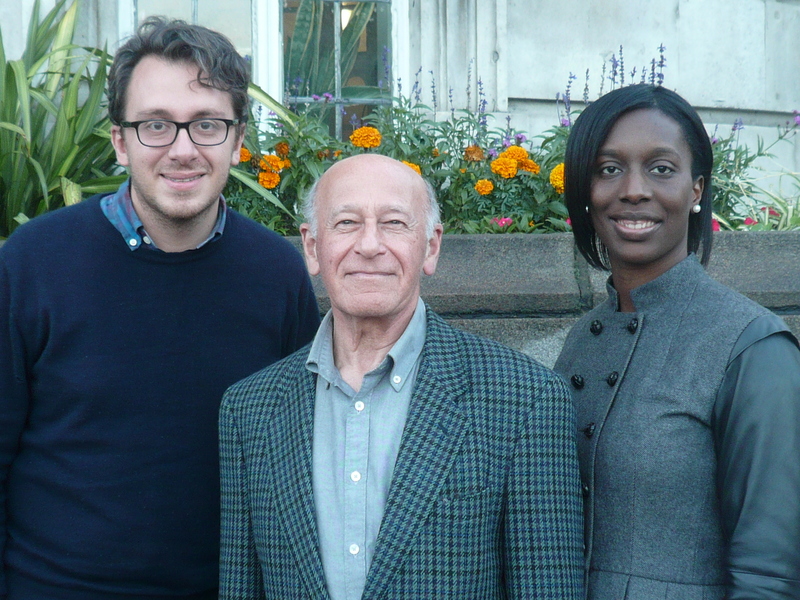 Brixton Hill’s councillors have all been appointed to new positions within the Town Hall. Councillor Adrian Garden has been appointed as Chair of Corporate Committee, the influential committee that acts as the Council’s ‘audit committee’, charged with governance, elections, employment issues and clearing the Council’s contracts. It discharges (on very rare occasions) the functions of the Council under the Rush Common Act 1806. Councillor Florence Nosegbe is the Neighbourhood Lead for Brixton, one of five new positions to champion Lambeth’s neighbourhoods and link with key local organisations and initiatives like Brixton’s Business Improvement District. Councillor Martin Tiedemann is now Deputy Cabinet Member for Healthy Living, responsible for encouraging greater participation in activities to keep people healthy, including leading on work to reduce isolation and promote the wellbeing of older people such as befriending networks and carers. We are looking forward to working in these new roles and to using them to bring benefits to the services used by Brixton Hill residents. We are also very proud that Brixton Hill resident Cllr Adedamola Aminu is the new Mayor of Lambeth for 2014/15. Ade has lived in the ward for many years and is councillor for the neighbouring ward of Tulse Hill. 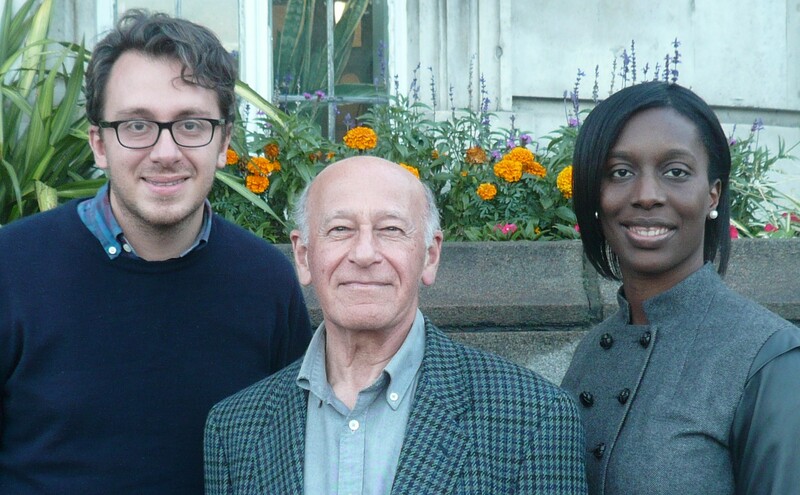 Adrian Garden, Florence Nosegbe and Martin Tiedemann have been elected as the Labour councillors for Brixton Hill. 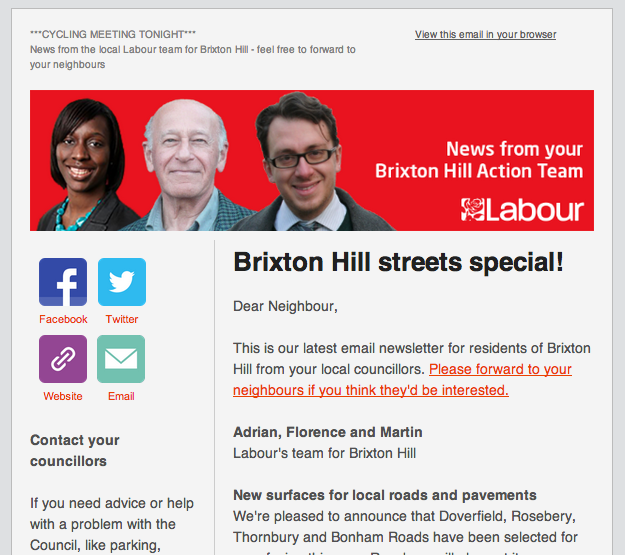 Brixton Hill’s Labour Action Tea, recently sent out their latest email newsletter for residents, distributed to hundreds of residents in Brixton Hill to report back on local issues. You can read the current newsletter – a “streets special” covering road repairs, walking and cycling – online here. You can subscribe to future newsletters by clicking here.